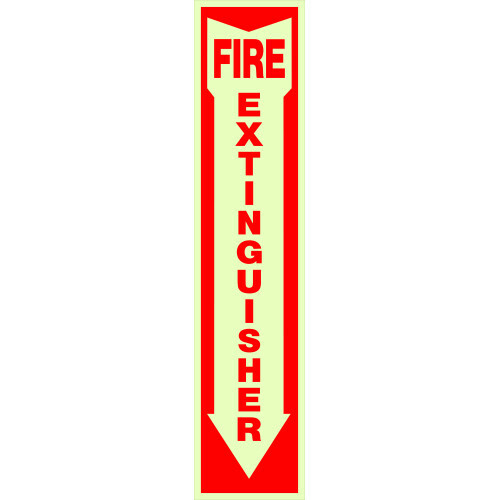 Fire safety signs are imperative to ensure the safety of everyone in the building. Boasting a high tensile and tear strength, this Mylar sign is durable and weather-resistant. With it's simple to use application, this sign is sure to get message across clearly.